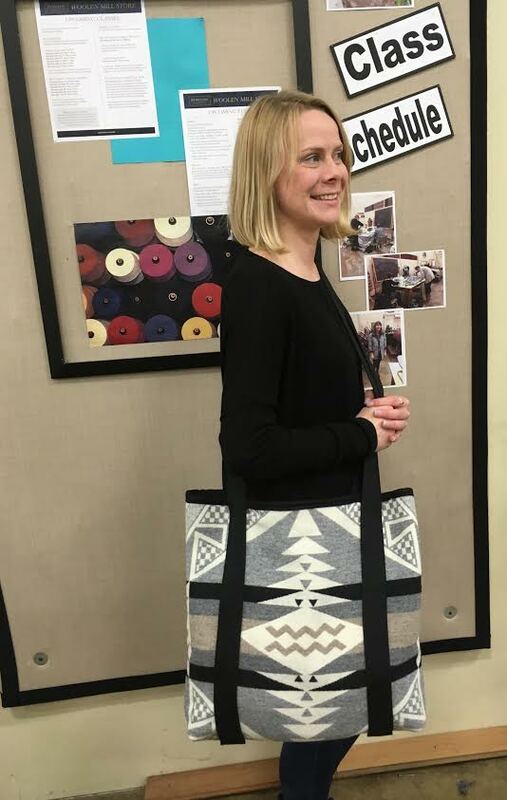 Pendleton Woolen Mill Store: There is still time to sign up! 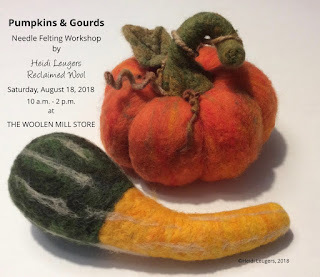 Learn three-dimensional needle felting and sculpting techniques by Pumpkins and Gourds for home décor. This intermediate needle felting class will introduce students to the creative use of wool scrap and waste material as a core structure for making a variety of forms and shapes. Instruction and materials included. Cost: $ 60.00 Call (503) 535-5786 to reserve your spot. Visit the "Mill Ends" tab on our blog to see available materials for crafting!